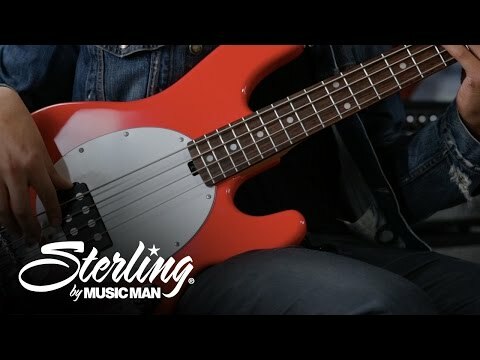 Sterling by Musicman Ray4 Sub Bass Guitar in Walnut Satin - Speak to our Friendly Sales Team for Advice and Information! - Browse, buy and ..
Sterling by Musicman Ray4 Sub Bass Guitar in Walnut Satin - Speak to our Friendly Sales Team for Advice and Information! - Browse, buy and Try the UK's largest selection of Musicman products at 15 of PMT's UK Music Stores nationwide.